CASTLE ROCK, Colo. — The town of Castle Rock is exploring the option to allow ducks, mini goats and mini pigs within town limits. 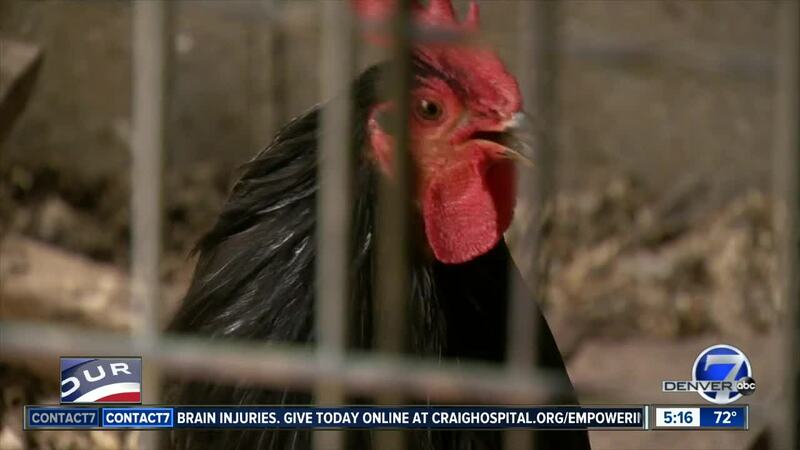 Castle Rock in 2018 updated its municipal code to allow chickens within town limits but recently decided that it should continue exploring other types of animals. According to a press release, the town council further discussed options in February and were tasked with coming back with additional information regarding the potential to keep ducks, mini goats, and mini pigs in Castle Rock. According to Heidi Hugdahl, the town deputy attorney, the staff has gathered some information and residents can now weigh in at an open house on April 9. The town council has not made a final decision about whether these types of animals will be allowed in town limits, but will do so after public input is given. The open house will begin Tuesday evening from 5:30 to 7 p.m. in the Town Hall council chambers.